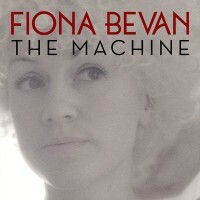 Remix Ed Harcourt’s superb remix of Fiona Bevan’s ‘The Machine’ single (feat. Fem Fel) and your mix could be included on Fiona’s next single, out in early 2015! Download the separate track wavs here. Post your remix on SoundCloud here. Please note : Completed remixes should be uploaded to SoundCloud with downloads disabled and widgets enabled. 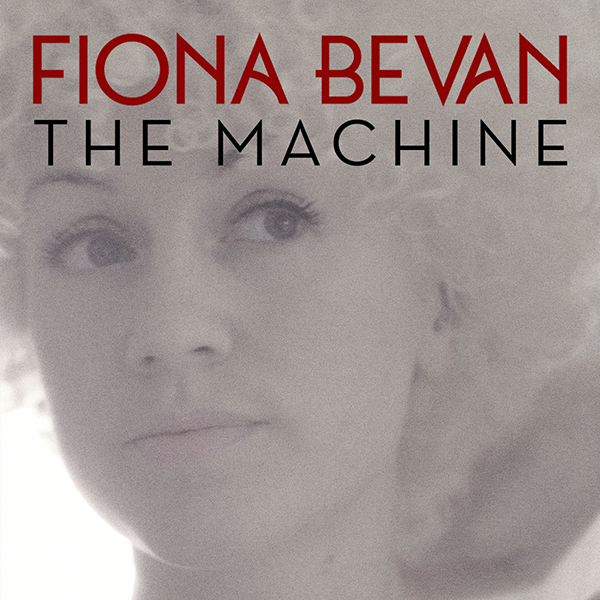 1st prize : Your remix will be included on the next digital single by Fiona Bevan, out in early 2015 on Navigator Records. All genres welcome. Open worldwide to entrants of 13 years or older. Entrants who are under the age of majority in their country should get parent(s) or guardian(s) permission before entering. Remixes can not be distributed for sale without the permission of Proper Music Ltd. All remixes submitted become property of the label, and by submitting you accept this. Artists should retain the higher quality version of their remix. The remix must be between 3-5 minutes maximum in length . The winner will be announced on Oct 31st 2014.
on September 4, 2014 by Fiona Bevan.
! Number 3 in the iTunes chart ! V I N Y L !!! !